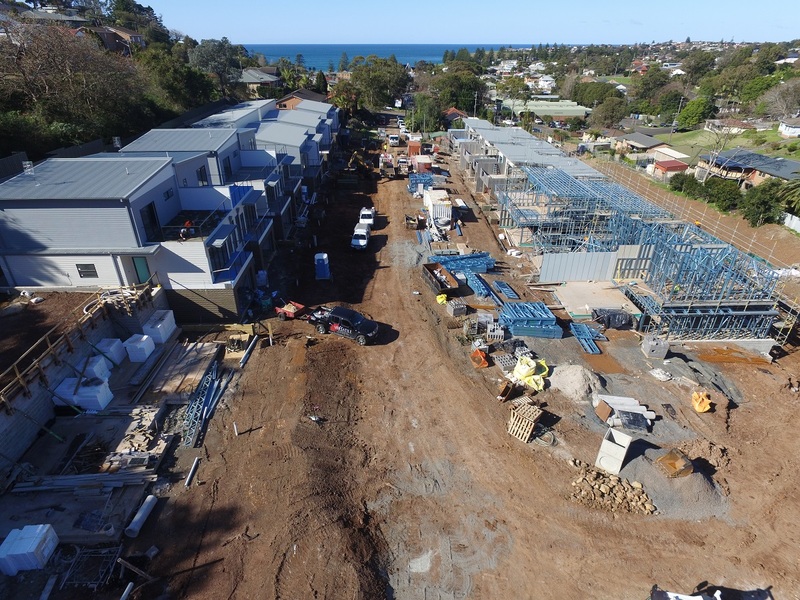 Topsteel solutions supplied the steel frames for a 32 unit duplex site on the south coast. 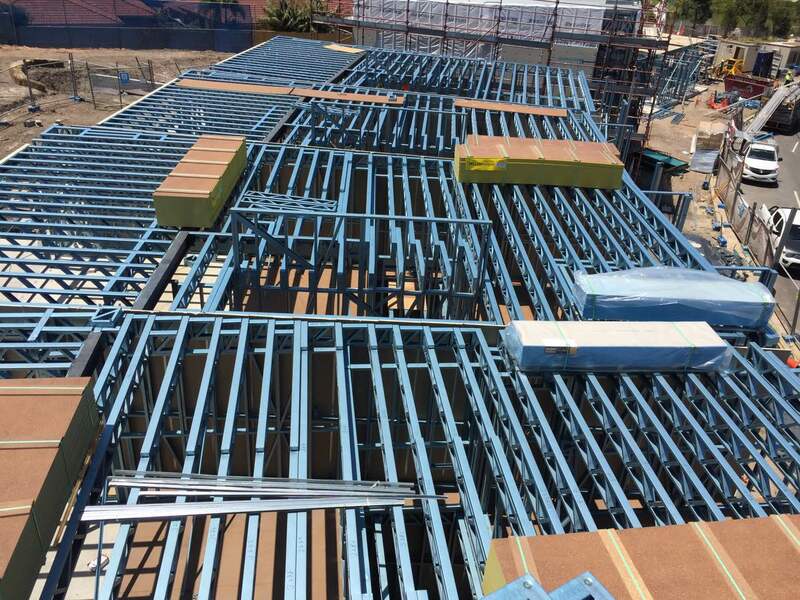 All units are 2 story and incorporate a skillion roof design. We cannot wait to see the project completed! 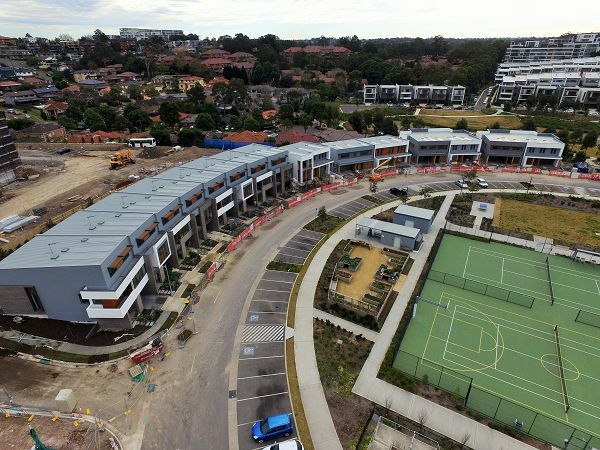 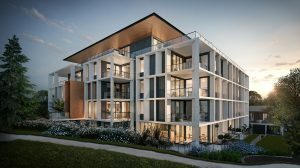 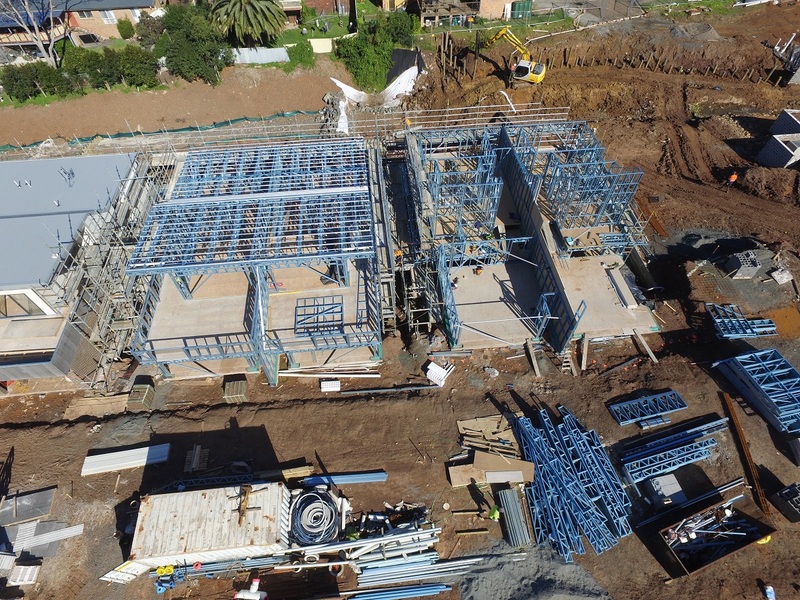 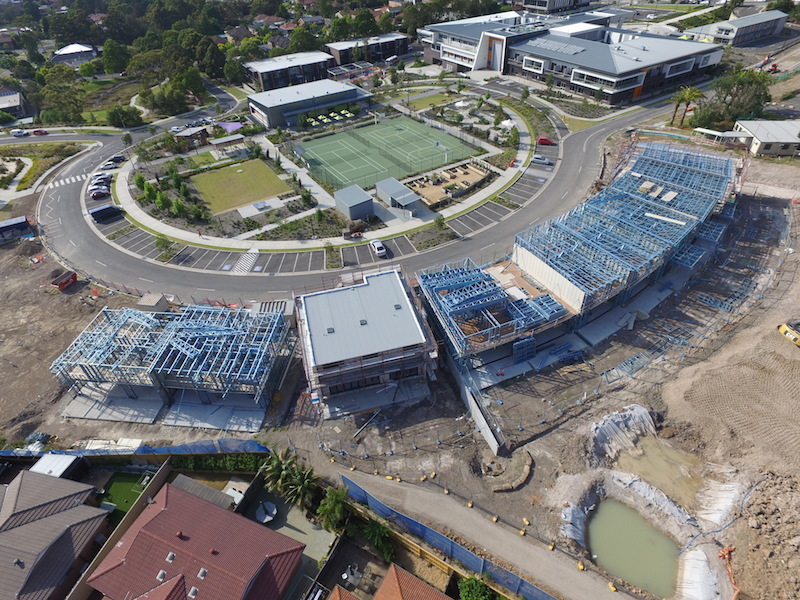 Topsteel Solutions was proudly awarded the supply of steel frames, trusses and joists for a 15 townhouse complex located in Putney Hills NSW which was developed by Fraser Properties and built by Strong Build. 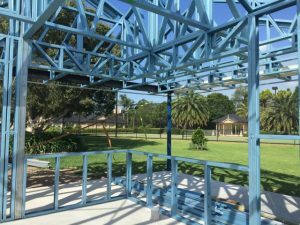 The structural strength of steel frames is a building designers dream, allowing greater innovation, customisation and longer spans, ideal for the sought after open plan living of today. 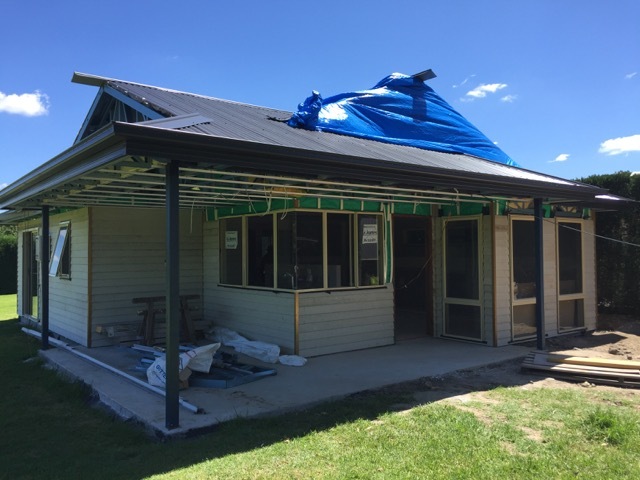 TopSteel Solutions have completed a 60sqm granny flat. 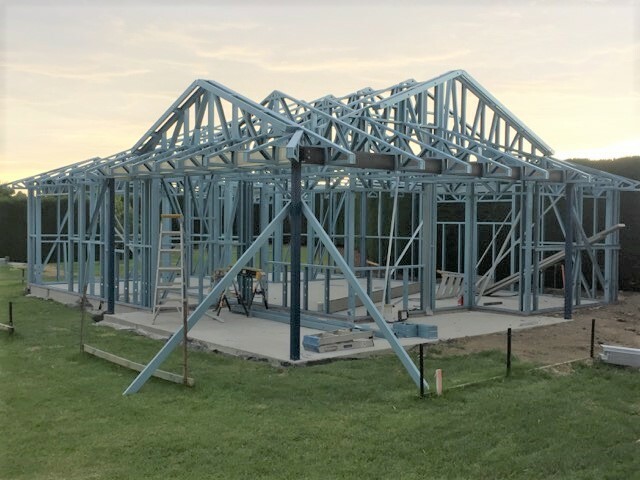 Steel frames are ideal for owner builders who intend on constructing the frames them selves as all frames come assembled in sections from our factory. 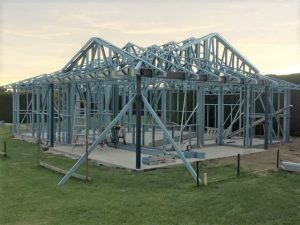 Don’t have the necessary skills to install frames? TopSteel Solutions can also install the frames for your new granny. Topsteel Solutions has just been awarded the construction of the Adeline apartments. 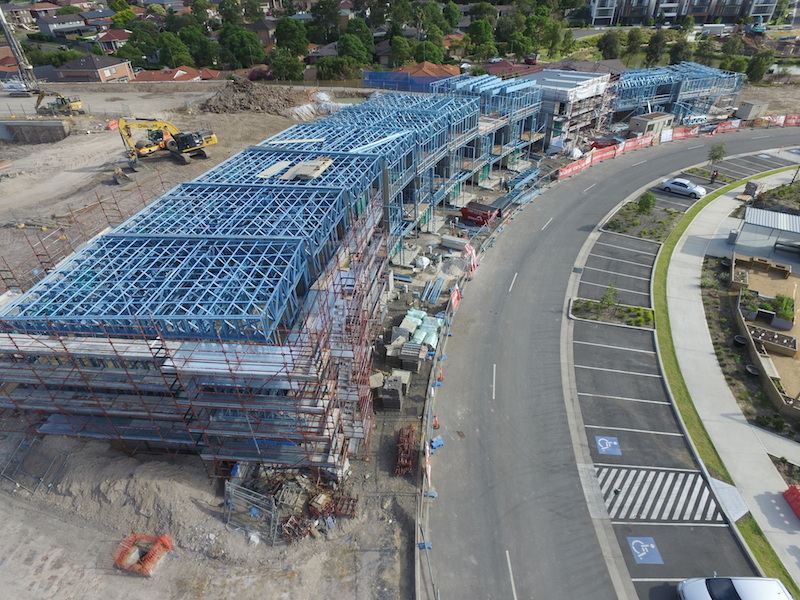 Topsteel Solutions will be supplying the steel frames and trusses for SWB Builders. 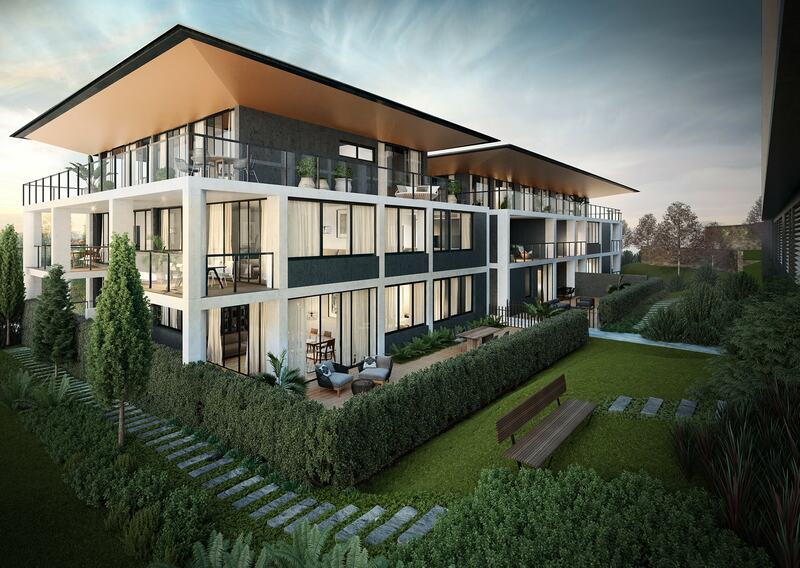 The proposed works are due to commence soon in a prominent location in Pymble, NSW.